A great way to connect with kids is to tell them a joke. Kids love jokes. Whether one-on-one or in a large group setting, jokes grab their attention. When you tell a joke to the child, ask him or her to tell you one in return. It's a great way to jump start a conversation. 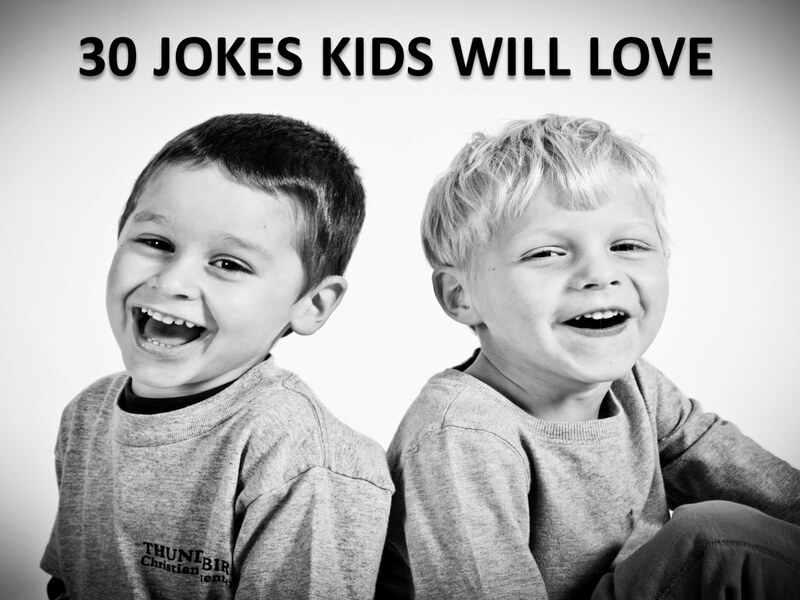 Here's 30 great jokes you can use that kids will love. Try some of these next time with them. What do you say when you lose a wii game? I want a "wii-match"
How many books can you put in an empty backpack? One! After that its not empty! Your turn. What are some jokes we can tell kids? Share them in the comment section below.